Georgine Saves » Blog Archive » Good Deal: Valentine’s Day Gift Tower $39.99 + Ships FREE! Good Deal: Valentine’s Day Gift Tower $39.99 + Ships FREE! 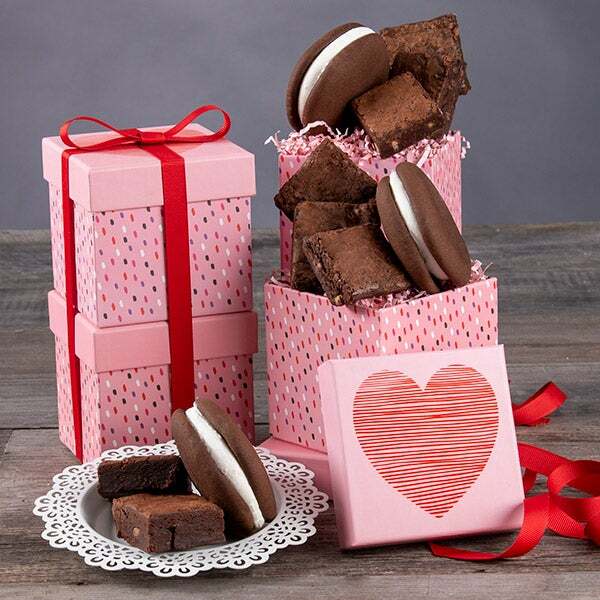 #ad Give your sweetie a Valentine’s Day Gift Tower filled with decadent treats for only $39.99 from GourmetGiftBaskets.com. Shipping is FREE!